January has mostly been a time of hibernation, a metaphorical cocoon if you will, where I've been focused on doing some deep work on my heart, health, and perspective. I took a break from posting on my personal social media, in order to speak less, and listen more (and I have a different perspective on how I'd like to use this tool moving forward). I only left the house to go to the gym, or run errands, and it wasn't until this weekend that I emerged from darkness into light. Light came in the synchronous opportunity to spend two (FULL) days learning about the intricacies of alchemy from master-teacher/alchemist Avery Hopkins (Kymia Arts), and my mind has been completely blown. This is not something I say lightly, as it takes a lot to affect me in this type of profound way, and the timing of these teachings is a synchronicity beyond my wildest imagination. 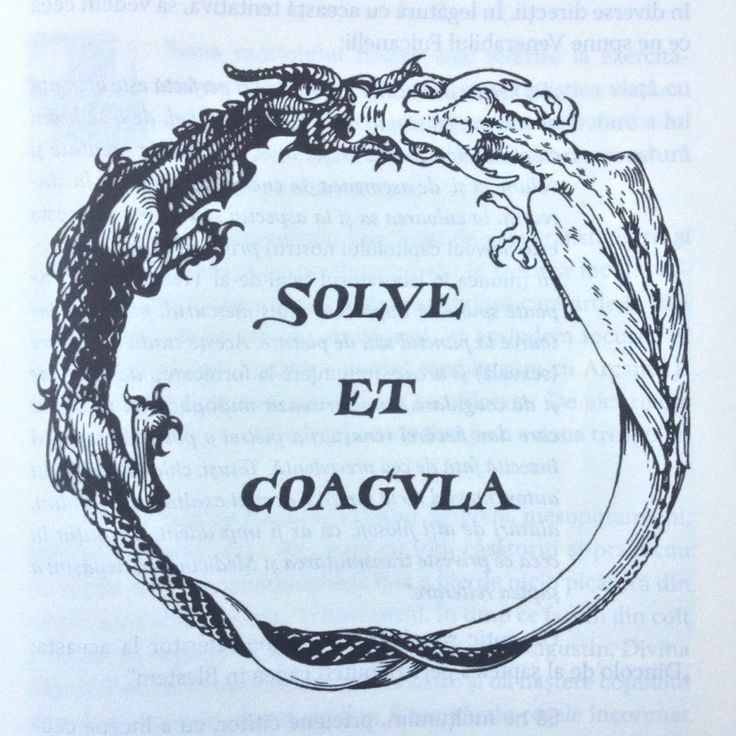 In alchemy, the maxim "Solve et coagula" relates to the notion that something must be broken down, before it can be built up - and January's journey has been nothing short of alchemical. Not surprising, since 2018 breaks down to an 11 in numerology, and this year is supposed to relate to mastery. One cannot become a master without challenge, and Earth school is always filled with lessons (even when we think we've reached the pinnacle of "success"). "Alchemy is the way which heaven and Earth correspond. The synthesis of elements, spirit, and soul. The understanding of how consciousness relates to matter." The three principles of alchemy relate the sulfur (soul), mercury (spirit), and salt (body) - and as we come to learn how these principles apply to waking (and astral) life, the container which we view our reality becomes greater, as we attempt to comprehend the infinite. This divine trinity holds the key to unlocking new doors of perception. As the perceiver perceives perception, the philosopher experiments with experience, which lends itself to a greater awareness of the whole. Language/words act as a great ally for navigating our infinity, and I am so inspired to be sharing Avery's work, and more about alchemy on Evolve and Ascend. Life is an alchemical journey, and when we look to nature, we can see how we are a part of creation, not apart from it. Everything is in the process of change, and growth happens when we try to make sense of it.